As most of you know, TSMC is the sole producer of 10nm FinFET chips which Apple is going to use for its A11 chipset that is expected to power the upcoming and highly anticipated iPhone 8. Since previous reports have suggested that Apple has only tapped TSMC, the semiconductor manufacturing company will have a mountain to climb. According to the latest report, to meet the deadline, it will start the production of chips starting from April. 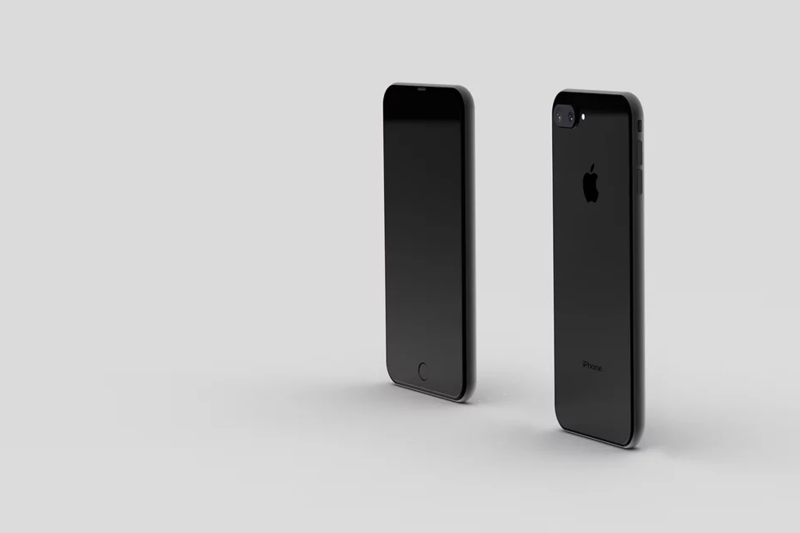 We are still several months away from the arrival of the iPhone 8, but to keep up with Apple’s demand, TSMC is expected to ramp up production starting from the month of April. 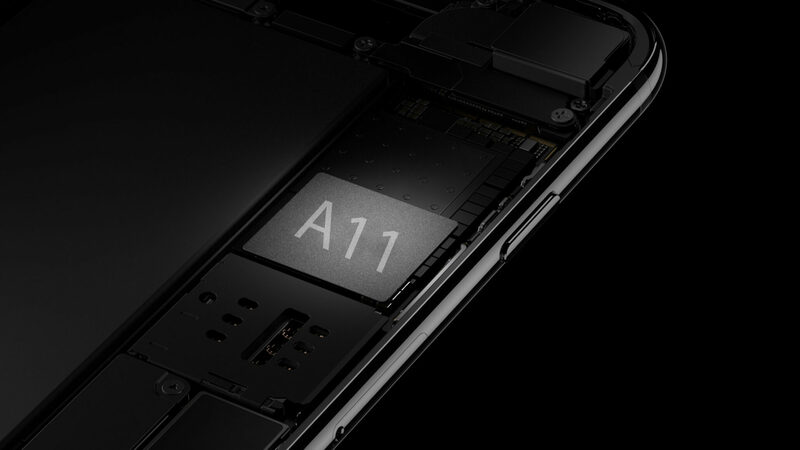 The California-based giant’s A11 SoC could share similar attributes to A10 Fusion. It is also possible that Apple chooses to name the chipset A11 Fusion instead of A11, but looks like we will find this out during the official keynote that is going to take place during the month of September. Till the production of iPhone 6s and iPhone 6s Plus, Apple used a dual-core processor and while that was sufficient to overwhelm the competition, it was time to kick it up a notch. With the arrival of the A10 Fusion, Apple now used a quad-core configuration, with two performance cores that would tackle intensive tasks such as gaming and two low-power cores, which behave in the same manner as Cortex-A53. Unfortunately, the A10 Fusion was made on the 16nm FinFET architecture, so with the arrival of the 10nm FinFET process for the A11, it will result in greater performance and higher efficiency rating. According to Economic Daily News (via DigiTimes), TSMC will prepare a capacity of 50 million units of the chip before the month of July. In total, the manufacturer is expected to roll out around a 100 million A11 chips before the end of 2017, spiking its revenues for this year. As stated before, these chips are going to be used in the upcoming iPhone 8, and apart from the radical design makeover, you guys will also be able to experience ground-breaking performance from a smartphone.